Haas will run a title sponsor next season after signing Rich Energy, a move that will see the team decked out in a brand new livery. Although Rich Energy have been linked to Force India several times this season, the expected deal never materialised. As such the British energy drink brand turned to Haas. The new partnership, which will be in effect next season, will result in a significant livery change to incorporate the colours of Rich Energy, while the team name will become Rich Energy Haas F1 Team. “Securing a title partner in Rich Energy is another milestone moment in the development of Haas F1 Team,” said team boss Guenther Steiner. “It’s going to be exciting for us as a team to be the focal point of Rich Energy’s marketing endeavors, as we go into both new and existing consumer markets around the world in Formula One. 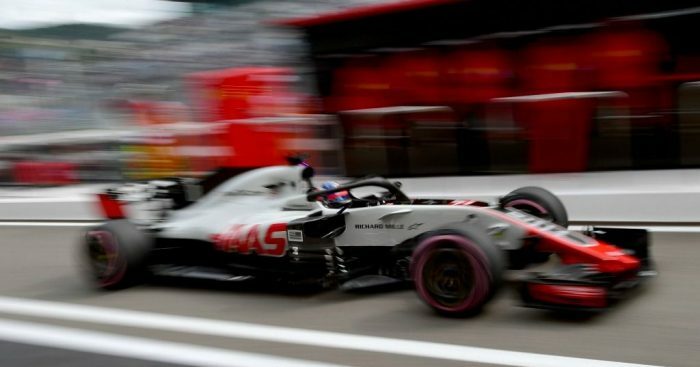 “We are delighted to become the official title partner of Haas F1 Team in Formula One,” said William Storey, Chief Executive Officer, Rich Energy. “Our companies share a synergy in our work ethos, and our desire to bring something new to the table in an environment made up of established brands.